Hot chooks aren’t cool. When the Aussie sun is high in the sky and the air becomes a bowl of soup your chickens are usually the first in the family to suffer. Dehydration and humidity are the hot weather enemies of your feathered friends, but fret not! Keeping your hens comfortable, healthy and happy when the mercury soars to WHAT THE CLUCK levels is possible with these 5 tips! Keeping your backyard chickens hydrated is essential when the temp turns up. 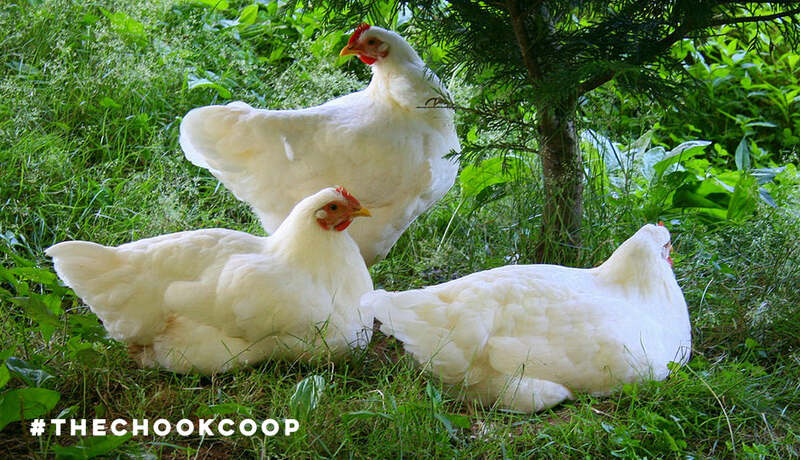 Make sure your chooks have access to multiple fresh and cool sources of water. Add an electrolyte boost to their tipple if the heatwave is particularly gruelling or if your ladies are looking lethargic. 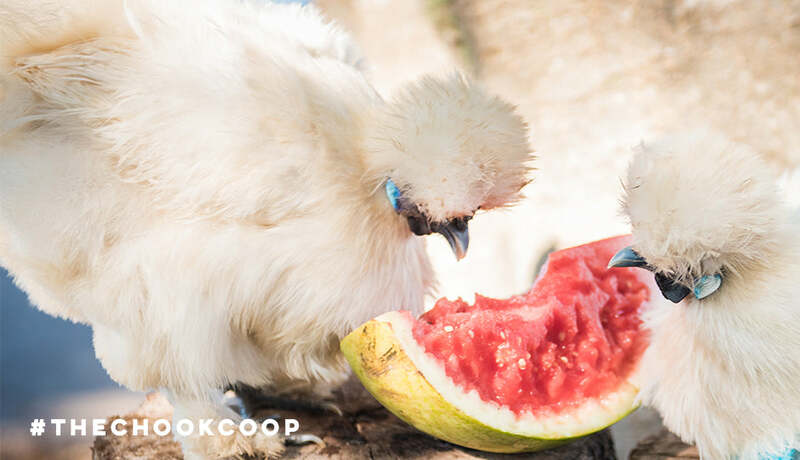 High water content fruits and vegetables like strawberries, watermelon, cucumbers and zucchini make the perfect frozen treat for your backyard hens. Chop, freeze and serve their favourites as is or add them to a container of water and freeze for a fun and foraging way to cool those cluckers down. Shady chooks are cool chooks. We don’t mean the hens that are always up to something… you know the ones. We mean the kind of chook that whiles away the balmy day in the comfort of a shaded chicken run or beneath the cool dappled light of a gum tree. Give your girls a selection of shaded spots to choose from, keep their chicken run shaded and give them access to sheltered dust bath spots to get down and dirty in the cool dry earth. Heat and moisture is great if you are a steamed pudding, but a hen likes to stay cool and dry, thank you very much. The best way to keep humidity down in your chicken coop and chook run is with a fresh layer of ridiculously absorbent Hemp Bedding. This stuff soaks up any droppings and absorbs air moisture too. 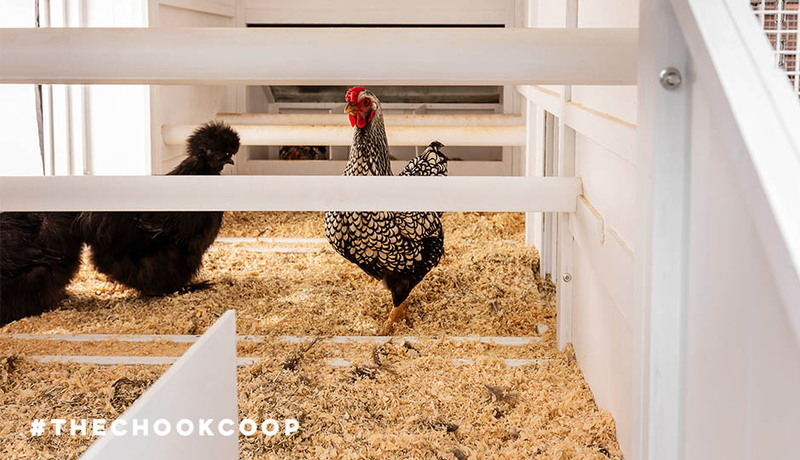 Unlike the rest of us, chooks don’t follow Scandinavian trends, so make sure your chicken coop is well ventilated to prevent a Swedish Sauna Eggs-perience. If you don’t have a faded clamshell paddle pool in your backyard are you even Australian? Put that dusty ‘ol thing to use and give your chooks a little poultry paddle in a shady spot. Chickens aren’t adverse to a cheeky dip and in severely hot weather a keeper-assisted, shoulder-depth dunk will help cool ‘em down. Safety first! Be sure to keep any baby chicks high and dry as they struggle with water deeper than a few millimetres. Now that your ladies are lounging comfortably, perhaps a peck at these summertime treats is in order? After some more cheeky chook action? Of course you are! 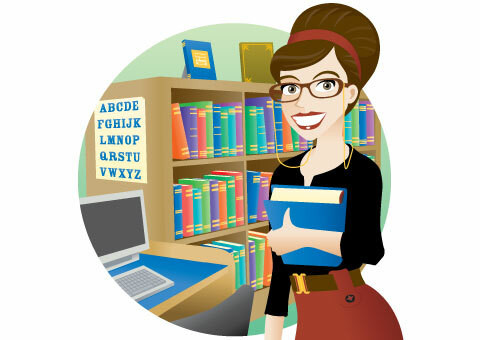 Join the flock on Facebook, Instagram, Twitter and Pinterest! Sick or weak chook? Up the hydration ante with an easy to make and administer electrolyte mix and keep your girls flappin’ fit, ready to cluck another day.